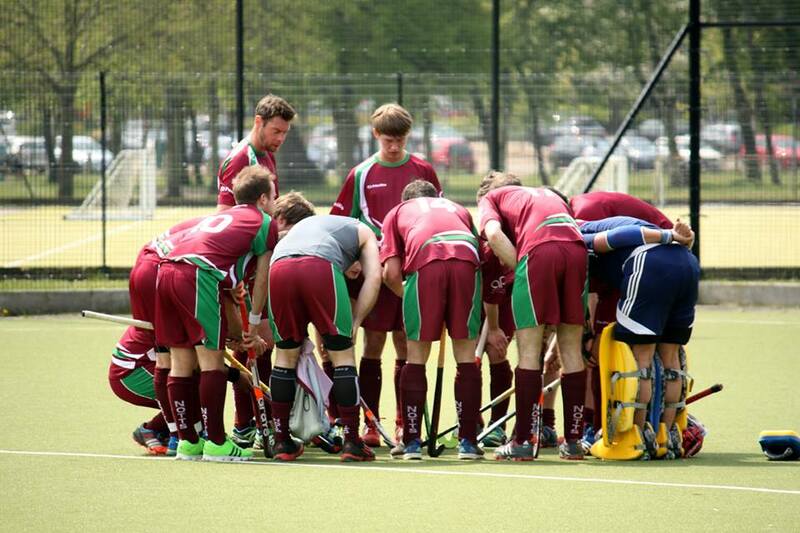 Welcome to the website for the Nottinghamshire Hockey Association. This site contains news and details of activities going on in the Nottinghamshire Hockey Association area and with its member clubs. We also have links to the Notts. 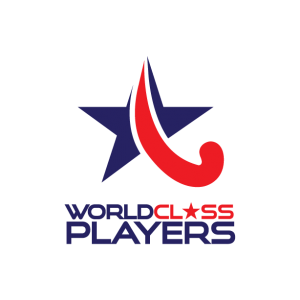 Women’s Hockey League, the East Midlands Umpiring Association and the Nottinghamshire Hockey Development Group. If you cannot find the information you require, please contact the Association Secretary via the Contact Us page.